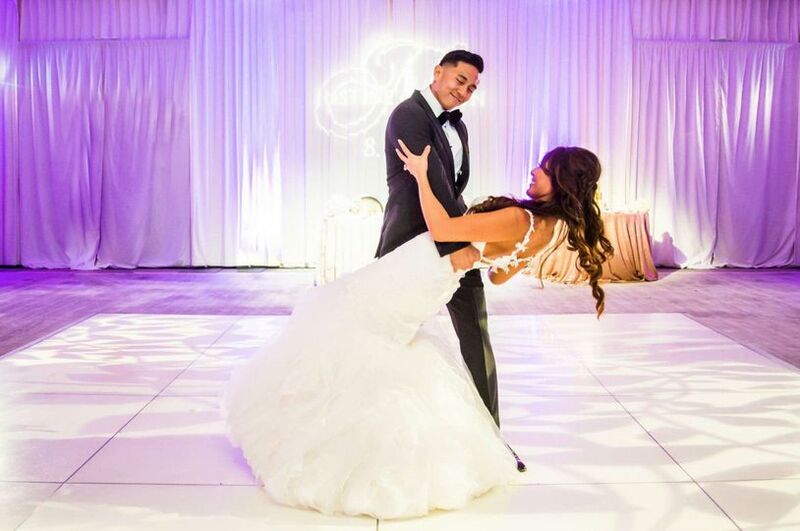 Lenson Productions is an Alhambra, California-based multimedia company that loves to make moments last forever. We understand the importance of capturing every special moment of your big day. Lenson Productions is based in the greater Los Angeles area. We also film weddings in the surrounding areas, including Ventura County and Orange County, and are willing to travel around the world for our couples! I’m going to preface this review by saying that my husband and I were a budget-conscious couple that entertained the idea of doing without a wedding videographer. 2. 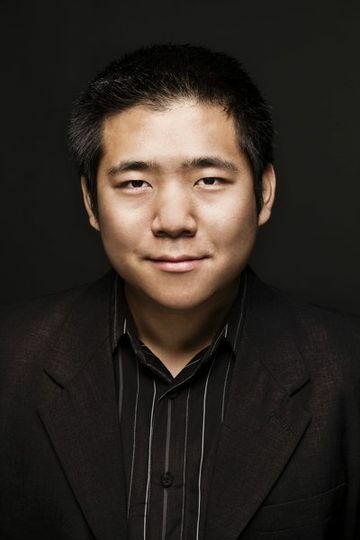 Make sure your videographer is Louis Ng of Lenson Productions. My husband and I knew immediately after meeting Louis that we wanted to book him as our videographer. He was so professional, kind, and very easy-going. It was obvious that he cares very much about his craft - not just in his attention to detail, but in the questions he asked about us as a couple. He really made an effort to get to know us, and I truly believe that what he gathered about us translated so beautifully to our unique and personal wedding video. Communication with Louis and pre-wedding payments leading up to the wedding day was so easy and stress-free. We opted for a second videographer (his wonderful wife) and they were such a pleasure to work with. They were on time to our wedding and did such a great job of blending in. Not once did I feel like there was a camera in my face, and yet somehow Louis and his wife got so many of the wonderful little things - the stolen glances, the smiles, the laughs - everything that made our day so warm and bright that we would have never seen if it weren’t so expertly captured. Did I mention how affordable Louis is? When searching for videographers, I was so heartbroken to see wedding footage from other videographers in our price range. There was a lot of shaky footage, the occasional appearance of the videographer adjusting equipment in the videos, and bad audio. I promise, you won’t find ANY of that with a Lenson Productions film. 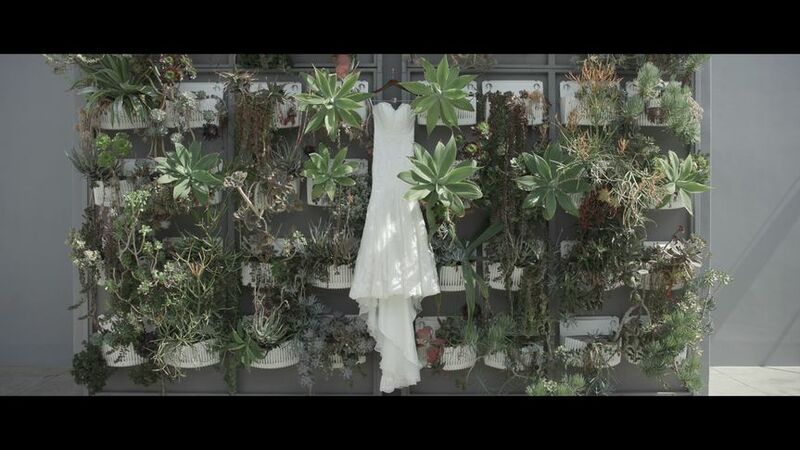 What you will receive is truly a wonderful wedding gift to yourself - footage of one of the most important days of your life of you and your loved ones, beautifully and artistically captured by the one and only Louis Ng. Louis was very responsive from day one, and worked wonderfully with my other vendors. The day of he was open to any requests I had, but I never had to worry about him finding the right shot. He effortlessly moved through filming our makeup and hair process, then through the first looks, tea ceremony, and our ceremony and reception. We can't thank Louis enough for being a part of our wedding and we'd recommend him to any couple looking to book an amazing and solid videographer for their special day. You won't regret it! My husband and I happened to get married on a day with a torrential downpour-- we're talking record-breaking storm, and it poured through the entire ceremony. Louis was AMAZING throughout the whole day. He managed to make our soggy, flooded wedding look amazing on film and got some incredible shots. Our videos came promptly and he was such a pleasure to work with throughout the process. I'd recommend him in a heartbeat. 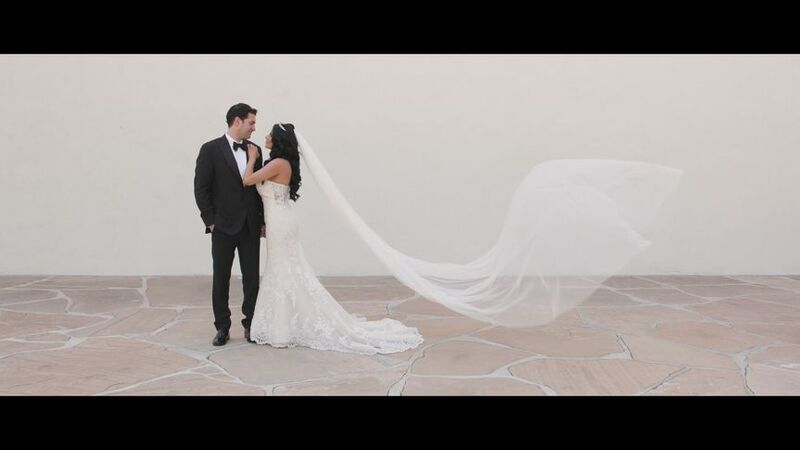 Lenson Productions is a very professional and artistic wedding videography company. 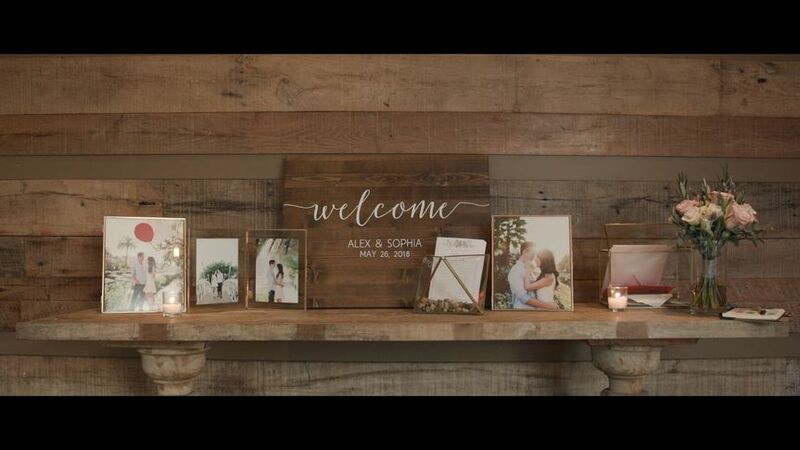 Their videos are really top notch and I highly recommend them to anyone who is looking for wedding videography services.